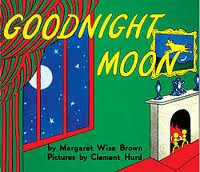 Goodnight Moon by Margaret Wise Brown - A sweet bedtime story about a bunny on his way to falling asleep. 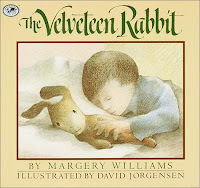 The soft words and delicate rhymes are almost like a lullaby for your children. This may be a short story taking place in the same room but if the reader is careful you can slowly see things in the room move around during this bedtime ritual. The Giving Tree by Shel Silverstein - A book about a young boy and his relationship with a tree and it’s progression over the years. This one will definitely tug at your heart and one that parents understand. It’s no wonder that this book was translated into over 30 different languages. 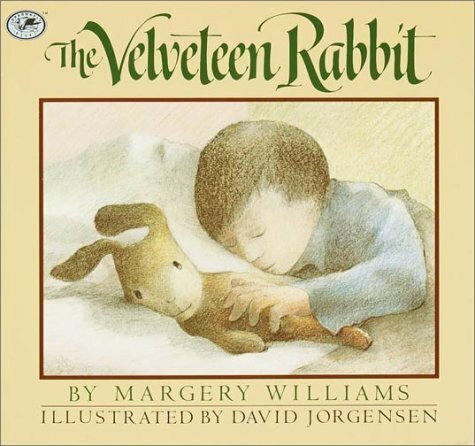 The Velveteen Rabbit by Margery Williams - An adored classic of a toy rabbit's search to become real with the love of his little boy owner is an everlasting, cherished story. Your kid will be holding his/her stuffed animal a little tighter tonight. Definitely a tear-jerker and very similar to the Toy Story theme. Where the Wild Things Are by Maurice Sendak - A classic that most parents read as children about a misbehaving boy named Max and his made up world. If the story doesn’t capture your child’s attention, the graphics will. The artwork is beautiful. The movie adaptation released in 2009 portrays it eloquently but may be too intense for the youngsters. 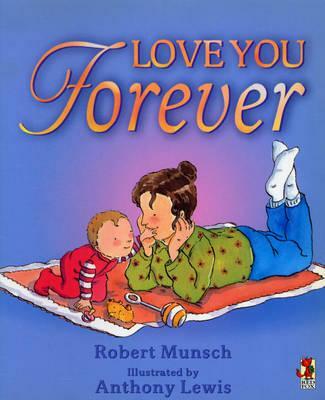 Love You Forever by Robert Munsch - Your child may not understand why this book causes you to tear up, but a parent does. A mother sings the same lullaby to her child through years, only to have the child return the same lullaby many years later to their own. One of the newer books on this list, printed in 1984. 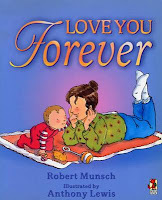 These stories all send wonderful and special messages to your child and will become their favorites in no time. Enjoy these little moments because there will be a time when they no longer need you to leave the door cracked or the night light on. Nancy Parker was a professional nanny and she loves to write about a wide range of subjects, like health, parenting, child care, babysitting, nanny, www.enannysource.com/ etc. You can reach her @ nancy.parker015 @ gmail.com.